GB Payments is a UK based merchant service provider. 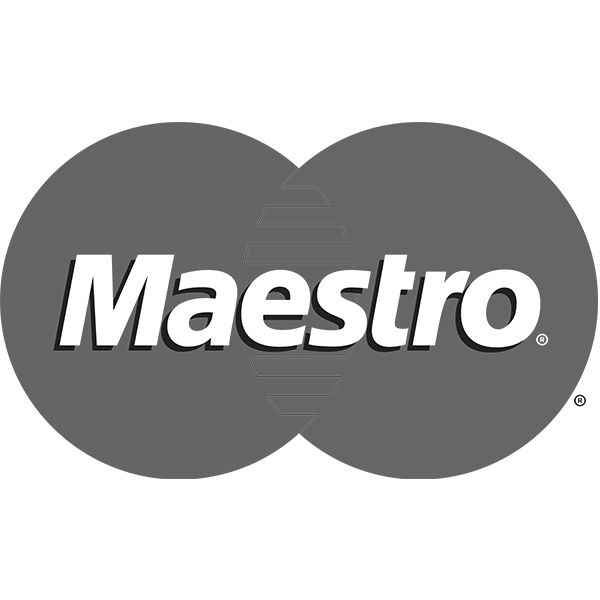 Established since 2013, we’ve grown to help thousands of la businesses save money, grow and become smarter at taking payments. Our focus is simple, we aim to support all UK businesses small or large to take payments for less whether you're in retail, a tradesmen, in hospitality or transportation. We work with multiple UK and international merchant banks meaning we get more businesses approved faster. online Payment Gateways and Virtual Terminals. So if you're looking for a new UK based merchant service provider, it's got to be GB payments. If you have a customer that would like to buy a product or service from your website, you can now accept online payments through our own ecommerce payment gateway. It is simple to setup and is fantastic value for your money. You can now accept credit card payments over the telephone with our MOTO account. The Web-based virtual terminal ensures that processing card payments via the telephone is quick and simple to setup and absolutely secure. The more accessible and convenient a business makes its payment services, the better experience they provide to their customers. That service builds a stronger relationship with your market as making an easy payment through their preferred method is a huge part of client satisfaction. Regardless of what industry you are in, whether you run a small business online, on the road, or in a shop, our merchant credit card processing services can help. GB Payments works with a variety of the best banks in the UK and internationally, helping to set up the account your business specifically needs in no time. Too many small businesses are not getting the best deal possible and are currently paying too much for their merchant service. GB Payments is affordable, meaning our solutions won’t get in the way of the profit you need to grow your company. With competitive market rates, a free install of your card machine reader, and twelve months free terminal rental, you save at least £349 as soon as you start doing business with our processing services. With free paper rolls and free PCI for six months, that’s another £120 in direct savings. GB Payments has worked with thousands of UK-based companies, large and small, across all sectors. We understand that every company has different needs, so we provide different packages to best suit our clients. Besides standard credit card machines, we have online gateways to suit online or ecommerce services, as well as virtual terminals that serve as both a place of payment and a digital point-of-sale. 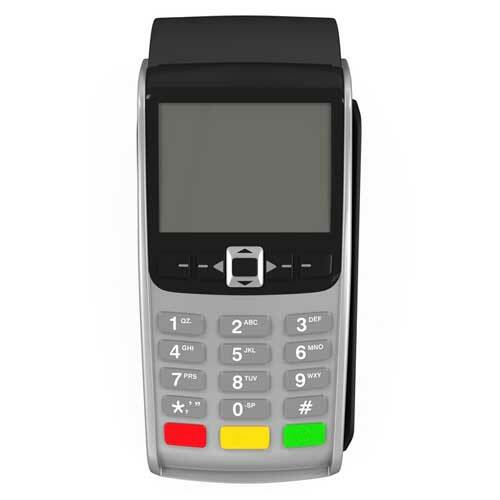 We have standard countertop credit card machines that most customers expect to find in any retail or hospitality business. 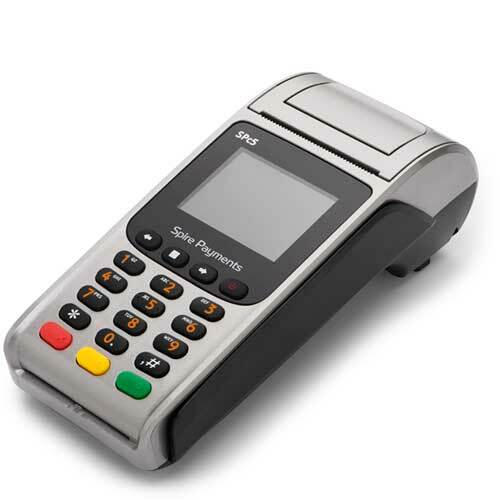 But we also have portable and mobile credit card machines better suited to those who want to bring payments to their customer, with or without a central phone line to connect to. With thousands of happy clients and over five years’ experience providing merchant credit card processing to UK small business, our aim is to make accepting payments as easy as possible. With an expanding list of services to match the evolving world of business and ecommerce. We offer support that’s free, 24 hours a day, 365 days a year and we hope to become your best source for all things credit card processing. Read our testimonials, check out our blog, and take a closer look at the solutions we provide on the site. If you are a small business and require a credit card machine or have any other merchant processing services needs, you can get in touch with us now on 0800 009 6169.